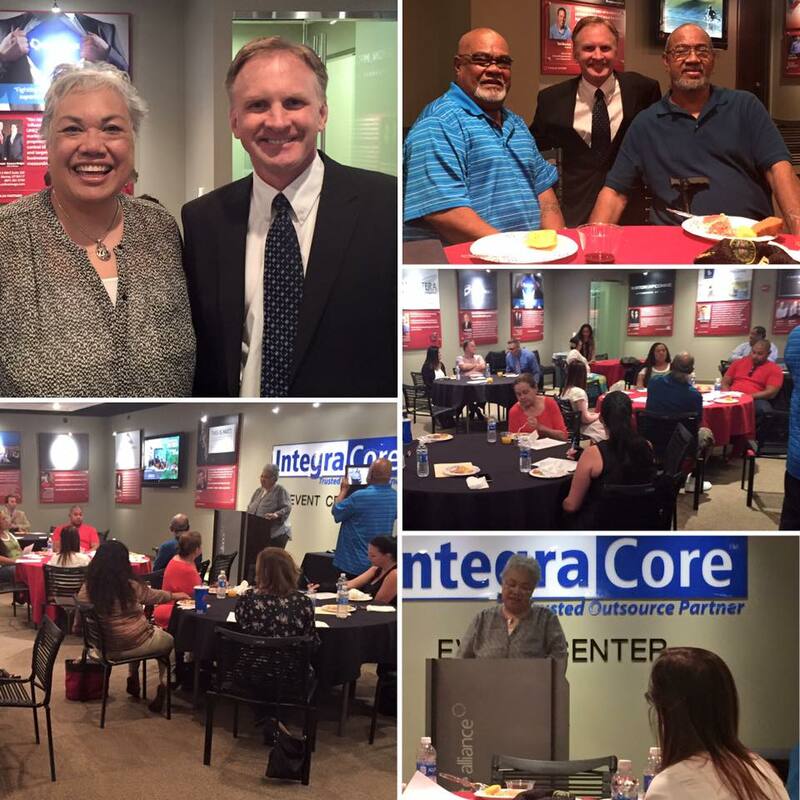 Rep. Hall's July 2016 Legislative Summary!! 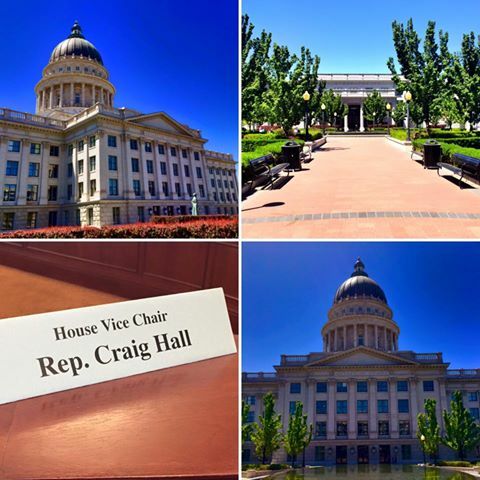 Home > News > Rep. Hall's July 2016 Legislative Summary!! Hope you had a fun and safe July! Thanks again for your support and for contacting me regarding any issue you would like to discuss. I hope these newsletters are a good resource for tracking the work of the legislature as it continues during this interim period. Following the completion of the general legislative Session begins the off-season, or "Interim" Session. Once a month we meet in committees comprised of both House and Senate members and begin to craft and discuss proposed legislation for the 2016 session. Our latest Interim Session was on July 13, 2016. We also had a Special Session that same day. Received a presentation from the Governor's Office of Economic Development regarding the goals, funding sources, financial outlays, award process, and assessment metrics of the STEM Action Center. The Transportation committee received a report and a presentation from the Driver License Division and the Department of Technology Services outlining the current landscape of electronic driver license technology and standards. The Law Enforcement Committee received presentations from committee staff, the Office of the Attorney General, and the Death Penalty Information Center regarding the trial and appeal process of capital punishment cases and the cost of imposing the death penalty. Here's a more thorough summary of all items discussed during the July Interim and Special Session. 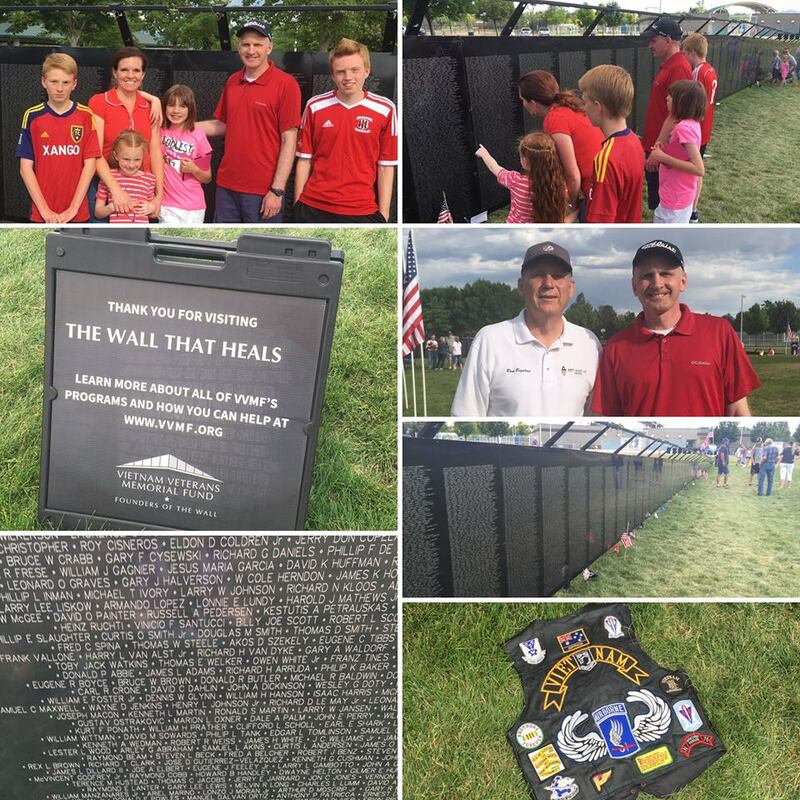 Thanks to West Valley City for bringing The Wall that Heals to our community! If you're not familiar, this is a 1/2-size mobile replica of the actual Vietnam Memorial. It travels around the country, bringing recognition for those who fought and died in the Vietnam war to those who may not be able to make it to Washington DC. And thanks to Mayor Ron Bigelow for his leadership in keeping recognition of veterans a priority. It's hard to believe, but we are less than 100 days from Election Day. We are already reaching out to voters within District 33 through knocking on doors, being part of community events, meeting voters at events and on their front porch, putting up signs, etc. It has truly been an honor representing the great folks of District 33. I feel good about what we have accomplished over the last few years and look forward to representing my neighbors for another term at the State Capitol. We're in the process of putting up signs around the neighborhoods and in yards. 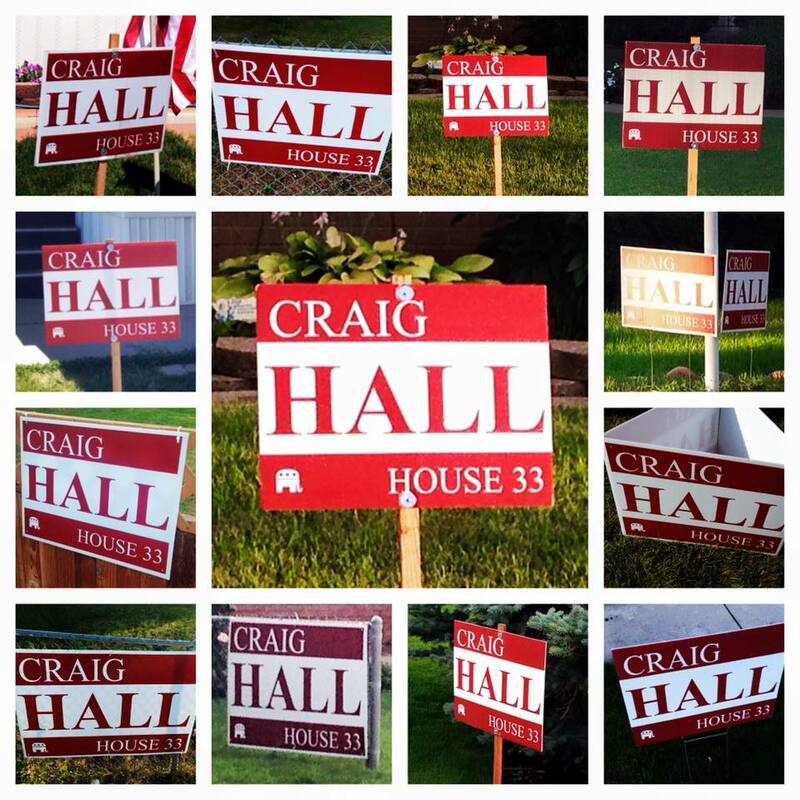 If you would like a sign in your yard, let me know and we'll get you one. Thank you!